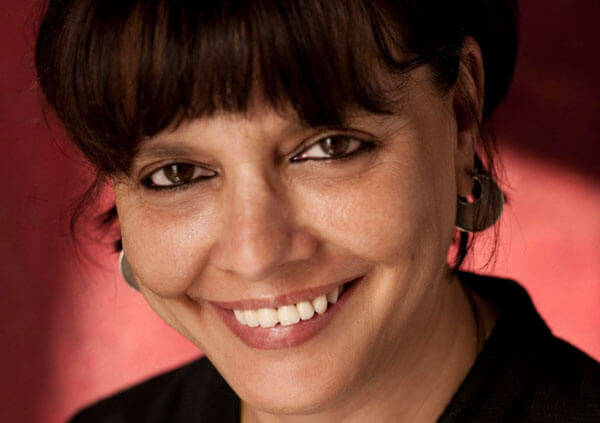 Sooni Taraporevala is a well-known screenwriter and photographer, best known for her screenplays of Mississippi Masala, followed by The Namesake and the Academy Award-nominated Salaam Bombay, all of which have been directed by Mira Nair. She directed her first feature film, based on a screenplay of her own, an ensemble piece set in Mumbai in spring 2007, titled, Little Zizou. Sooni will be in conversation with International news correspondent Mallika Kapur.Salaam Bombay & Little Zizou will be screened on 23.01.2018 & 30.01.2018.